I am looking forward to adding Bella Luna & the Milky Way in Jamaica Plain to my residency list for the fall (in addition to Thursdays at the Druid and Fridays at Foundry on Elm). I’ll be DJing every Monday starting on September 18th. And for my 9-5 friends, this one is totally for you. 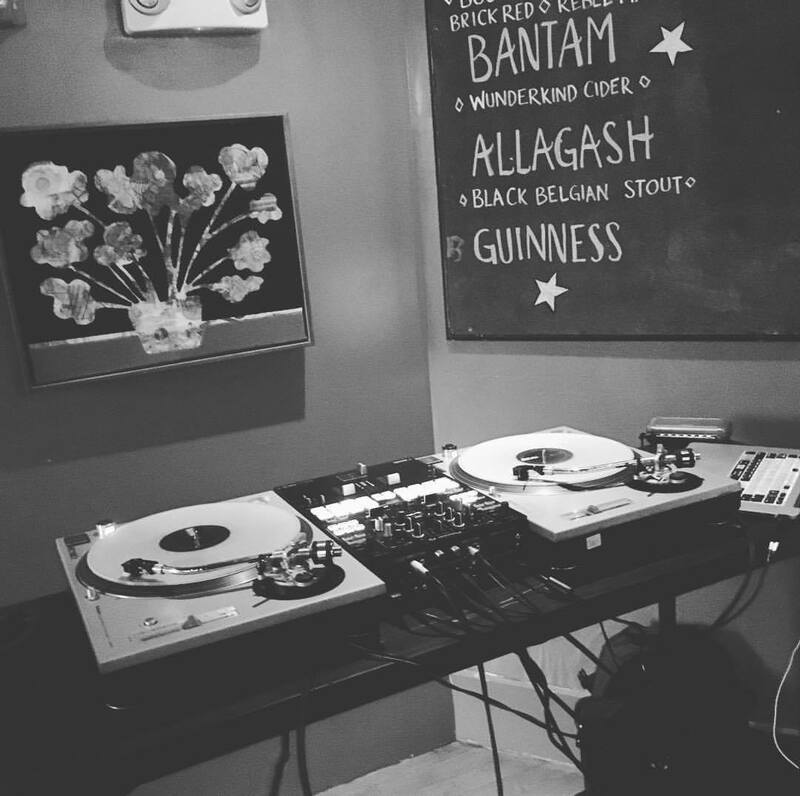 I’ll be spinning a vibey afterwork set from 6 PM to 8 PM before the bar rolls into trivia. I am usually a night owl so I don’t mind the early set either, especially coming in hot off the weekend. I have a feeling this’ll be the spot where I can try out some fun things and dig deep into the crates. There’s something in the water in JP that makes disco, deep house, and funk feel just right. Every Monday from 6 PM to 8 PM starting on September 18 – No cover! 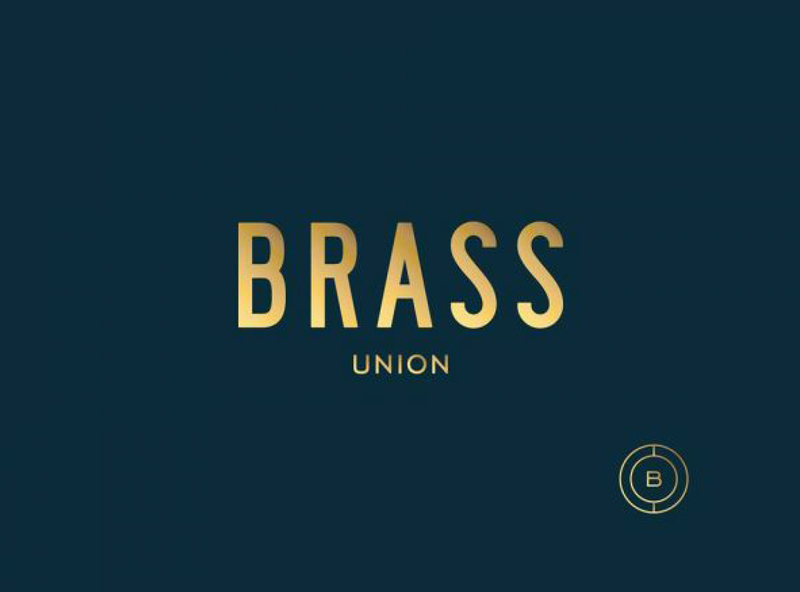 I have the great honor every month of curating the DJ program at Brass Union in Somerville. We strive to let the DJs do their “thing” here, meaning you won’t always hear the obvious hits (I’m talking about you “Despacito”) and the night is a real musical journey in the hands of the selector. All vinyl nights are still even a thing here, usually on Wednesdays and Fridays (be sure to check out “Union Funk” with Disgonuts on Friday 9/8 or “The Groove” with Paul Foley and Saucy Lady on Friday 9/15 to see what I’m talking about). 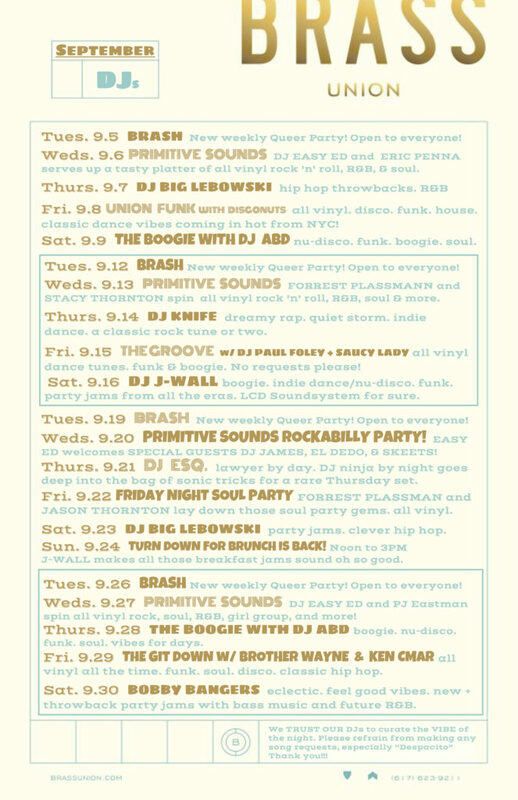 I’ll be spinning on Saturday 9/16 from 10 PM to 2 AM and the first brunch set of the fall on Sunday 9/24 from noon to 3 PM. Click on the poster below for the full schedule!